Theodore Council wants to keep you updated as best possible. Please check in here for any notices regarding Water Line breaks, Special Council meetings and more. **Notice: It is with Regret that the Village of Theodre Council has accepted the Mayor's resignation, citing personal reasons. Council is expected to formally accept his written submission at the April 17, 2019 meeting. A by-election will be called in the near future for the position of Mayor and one councillor. Organic refuse is grass, leaves, and small branches. Refuse may ONLY be bagged in PAPER BAGS! Any plastic will not be picked up. Place your refuse on the curbside! 3% Discount to JULY 31, 2019. 1% Discount to August 31st 2019. *A friendly reminder that your Utility Bill is due 30 days after you receive it. A 10% penalty will be automatically applied to any payment received after the DUE DATE. 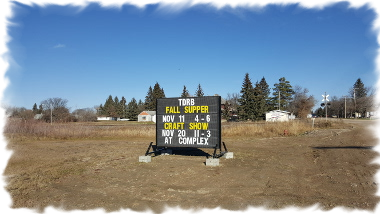 Currently the Village of Theodore has online banking arrangements with the Cornerstone Credit Union, Bank of Montreal, Scotiabank, and TD Canada Trust. When making a payment online please allow 3 business days to process the payment. We are working with other financial institutions to allow online payments and will keep you posted as we add more institutions. Due to increasing issues with tenants in rental houses not paying their final bills, Council has chosen to proceed under section 369 of the Municipalities Act, and apply any outstanding utility billing owed by the tenant to the tax roll of the land owner. If you are a landowner who rents housing, please contact the Village Office for further information. - Can take place at any time as determined by council, look for postings on here or at the Village office for dates. -Water Meter Reading - Expect to see our Public Works Team coming around so be sure to welcome them! They will be inspecting meters, doing accuracy testing and our utility program will be adjusted to match the proper units to your meter. This is to ensure safety for all the residents as well as minimize lost revenue for the village. Click on the Garbage / Recycling schedule link to print off the 2019 schedule. Pick up is every 2nd Tuesday alternating with your regular garbage pick up. One week garbage pick up, the next week will be the recycle pick up. Please have your cart out by 7am for pick up. ***PLEASE RESPECT YOUR NEIGHBORS. There are noise bylaws for the Village, there are Pet bylaws for the village and there are Traffic/Recreational Vehicle bylaws for the Village. 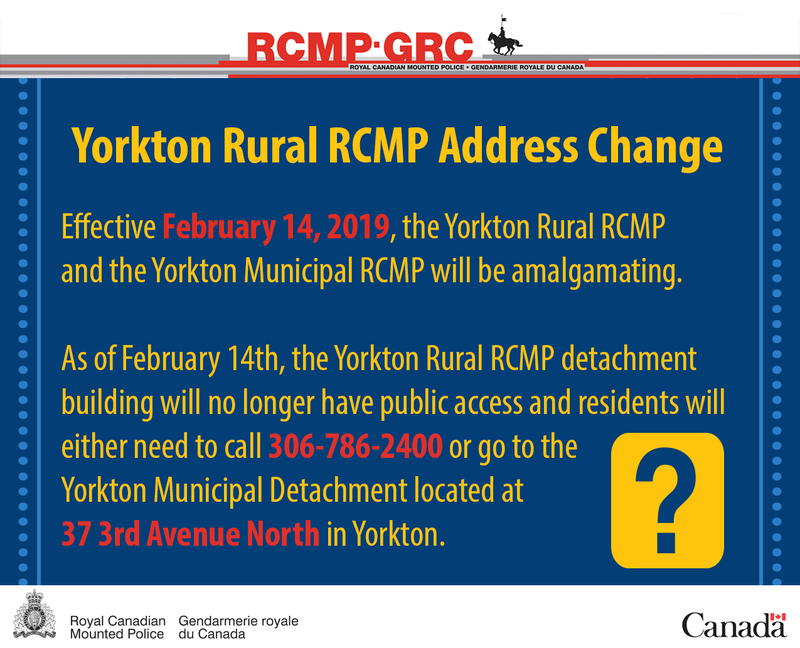 If you are having issues, please contact our rural detachment of the RCMP. Dogs and Cats continue to be a problem. Fines have been issued for some and council is planning on updating the animal bylaws, but until that time we ask that all dogs in the village be registered. Currently if your 'at large dog' goes missing, check with the village office as we will be holding them briefly before they are taken to the SPCA. Cats are also causing some issues, and for those who are trapping them please treat them with the utmost kindness and respect. Take them to the SPCA if they are causing you grief and speaking with the owner has been unsuccesful.